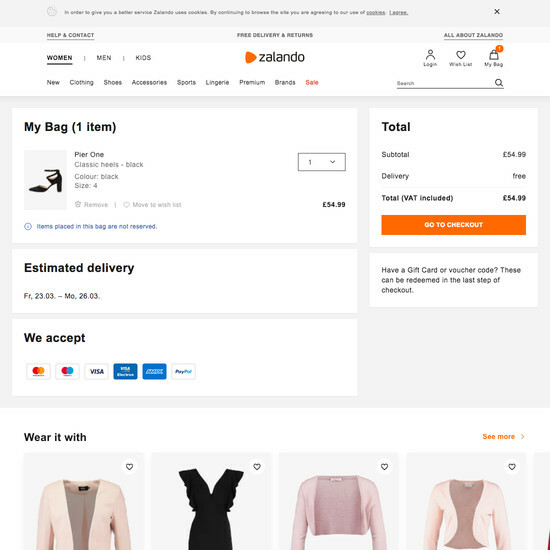 If the Shopping Cart step is not carefully crafted, a large proportion of users will be off to a very bad start, or may not even initiate the checkout but simply abandon their items at the cart step. 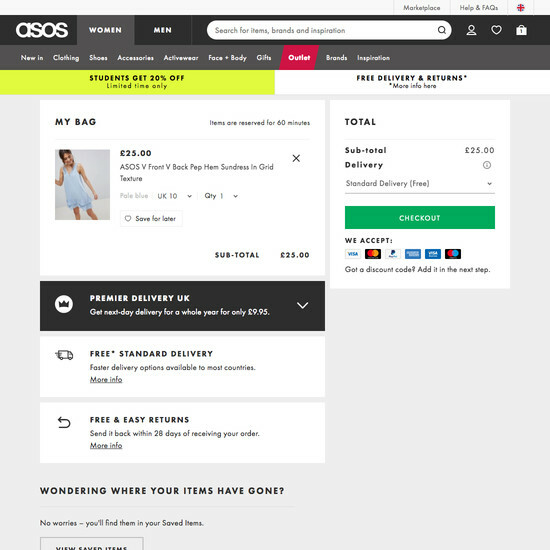 For example, our quantitative study reveals that 23% of all US online shoppers have abandoned orders in the past quarter solely because they weren’t given an upfront estimate of the total order cost. 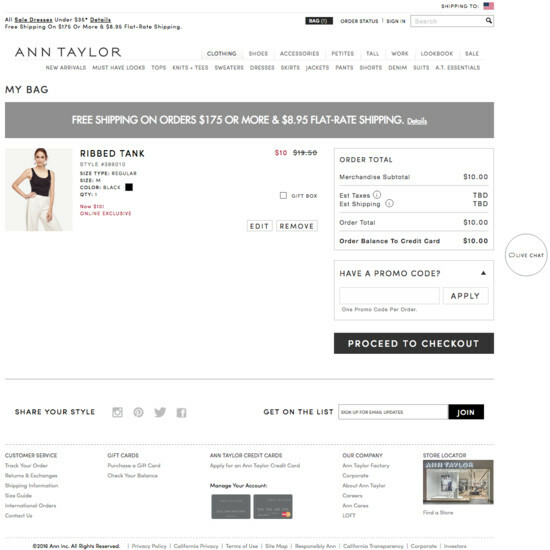 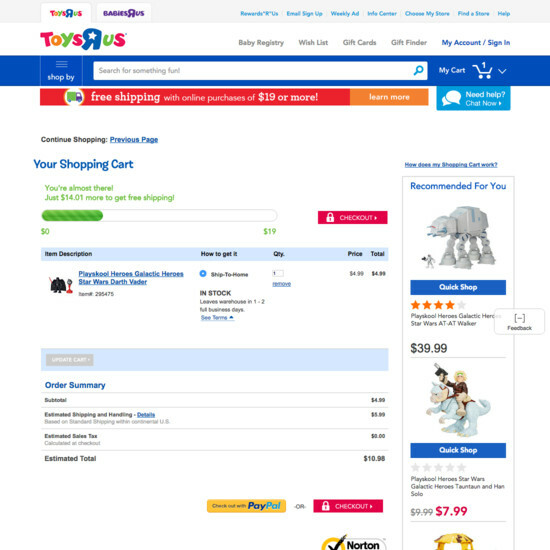 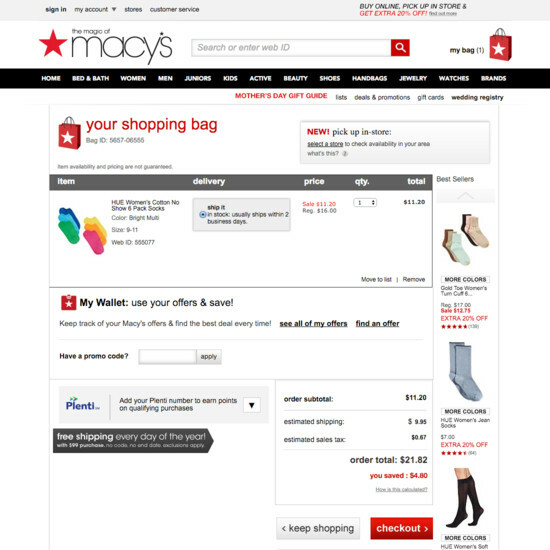 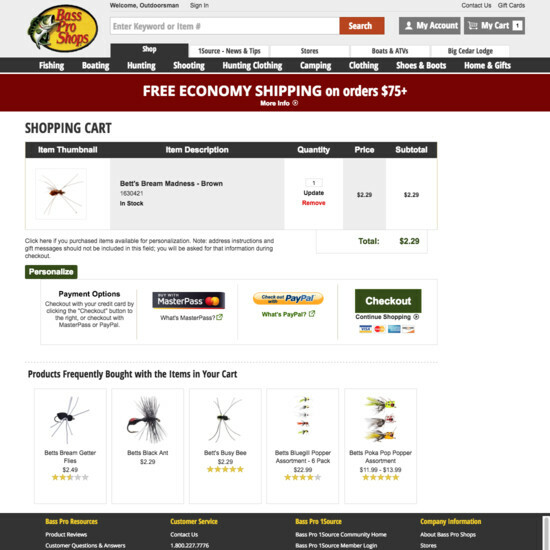 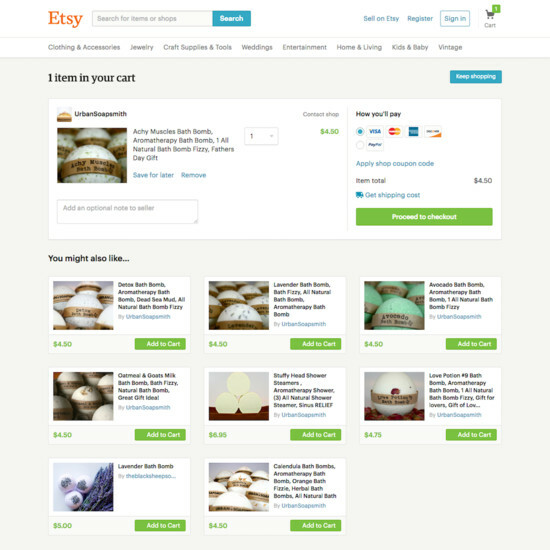 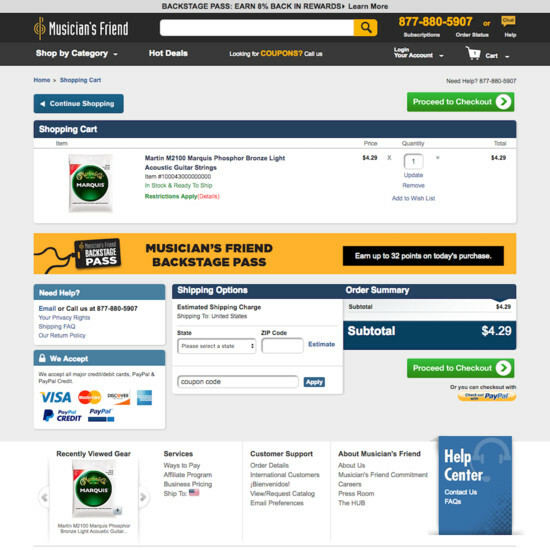 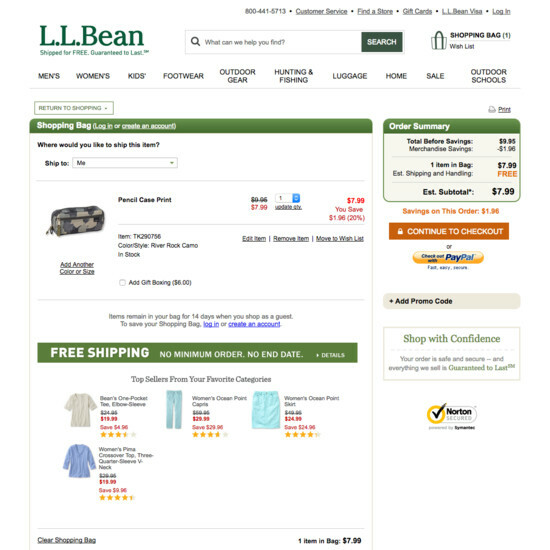 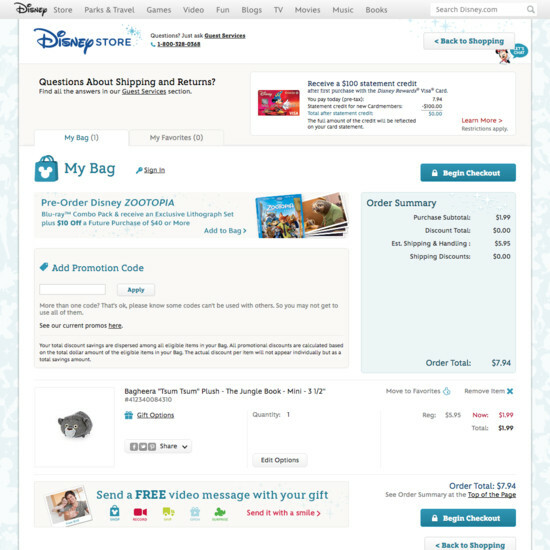 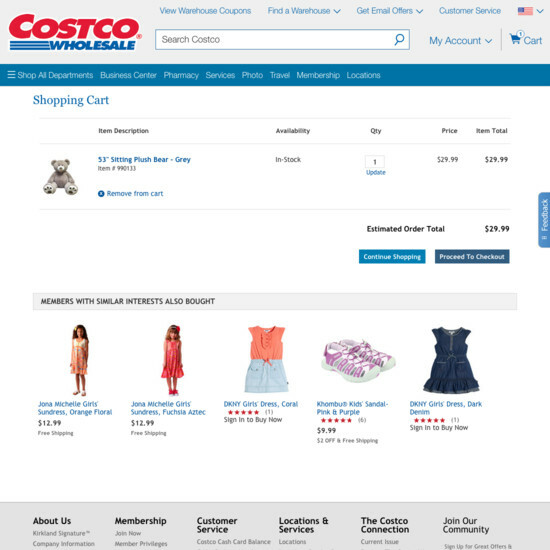 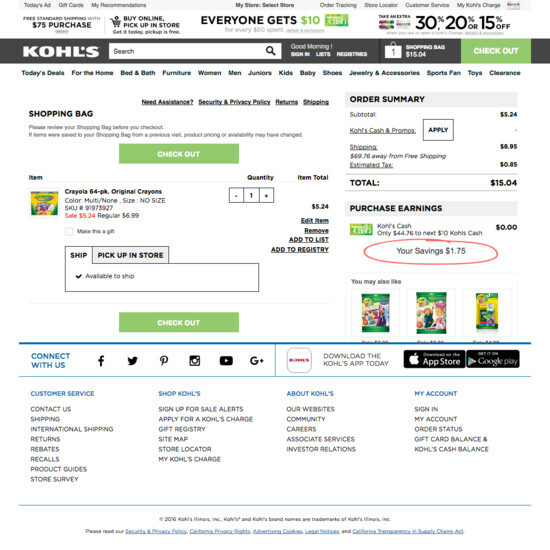 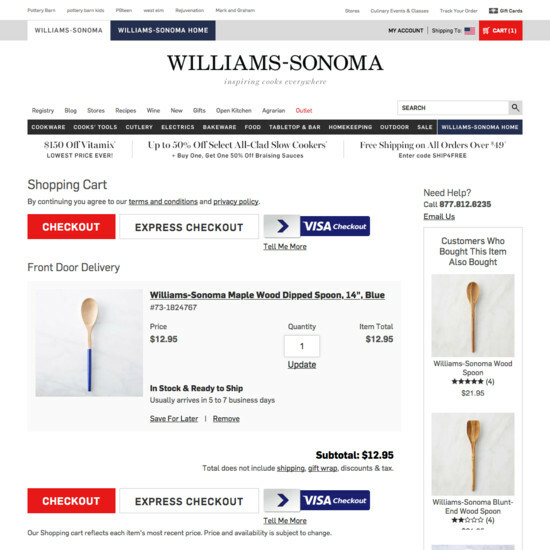 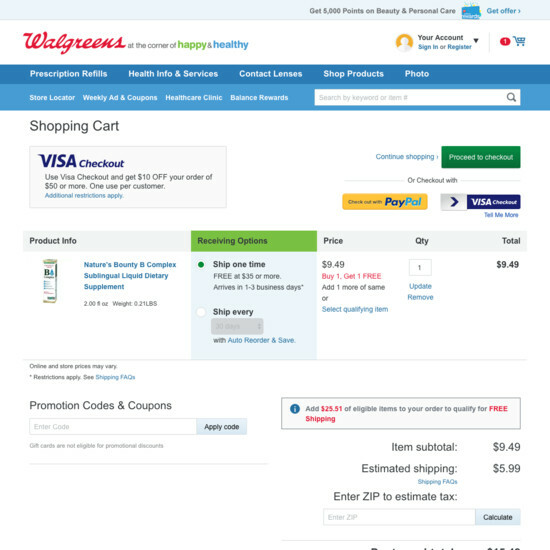 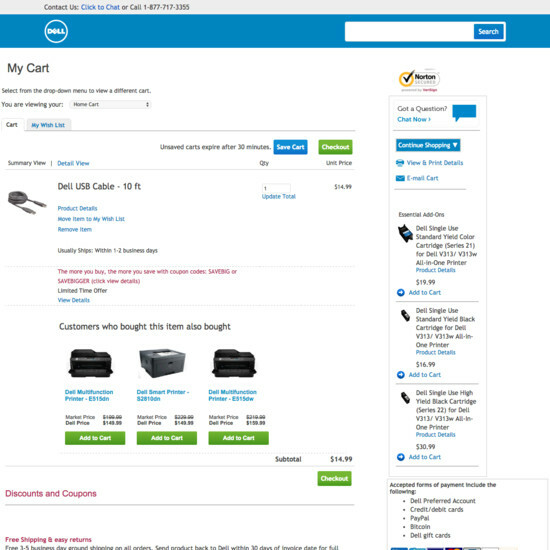 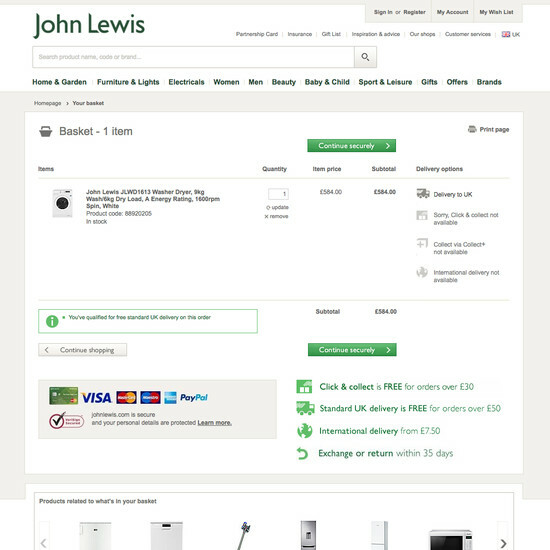 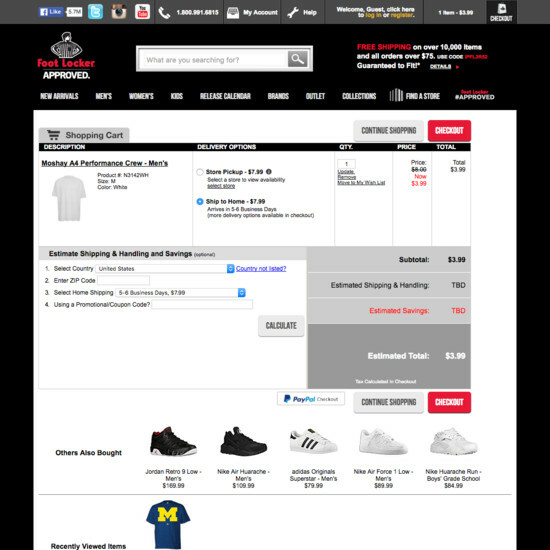 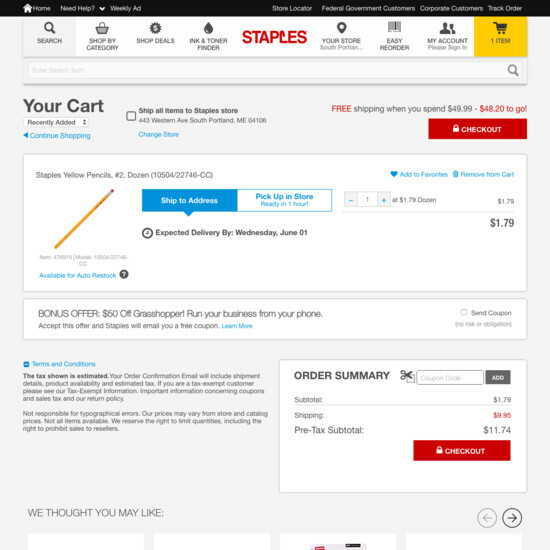 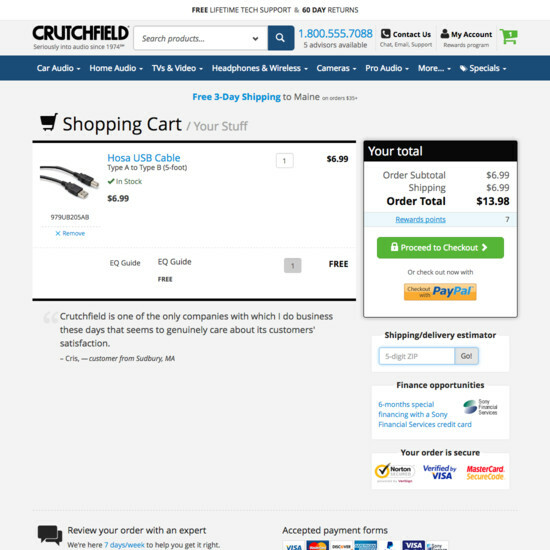 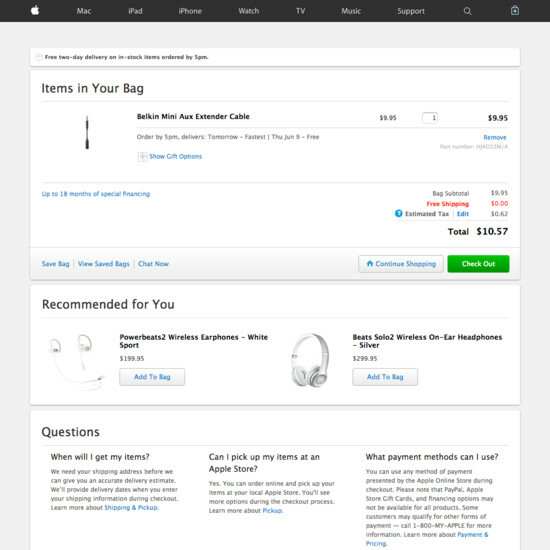 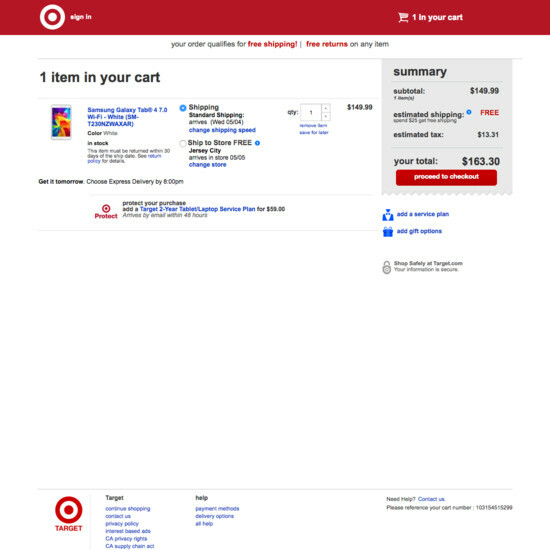 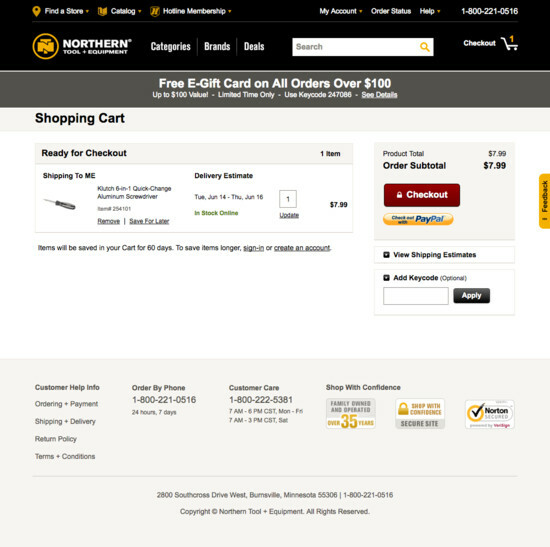 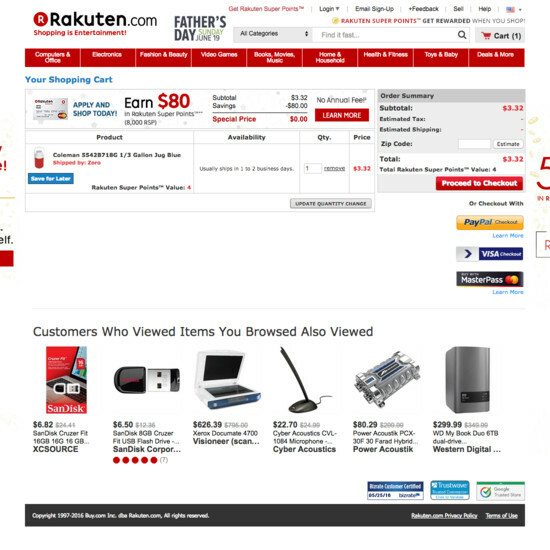 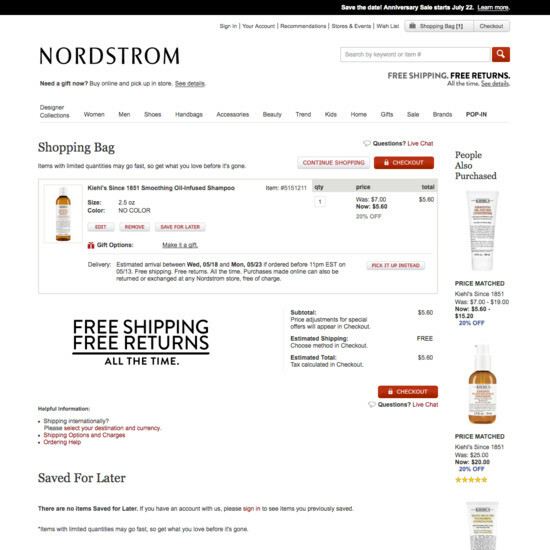 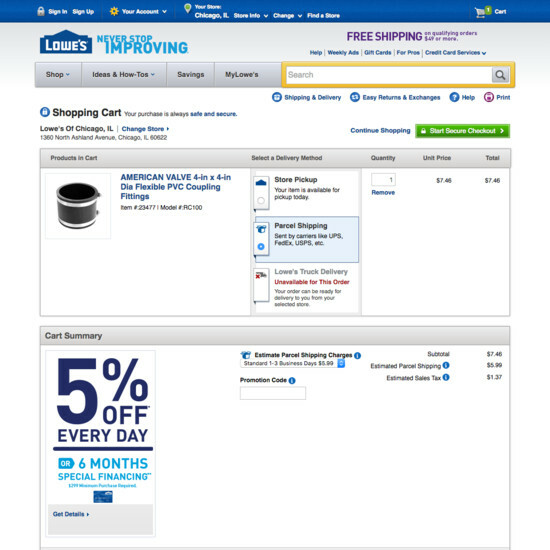 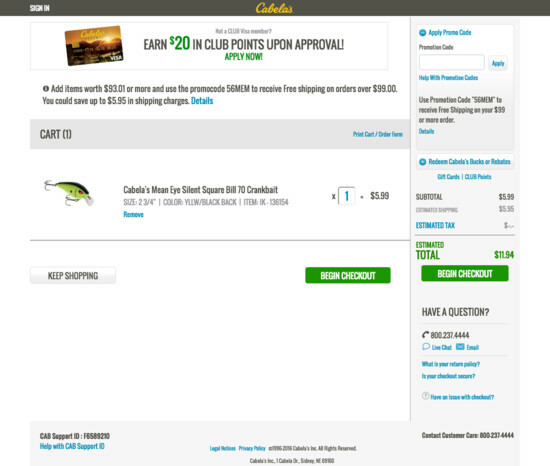 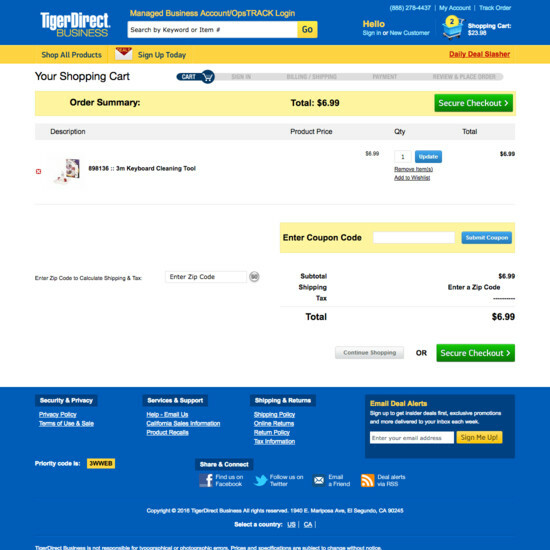 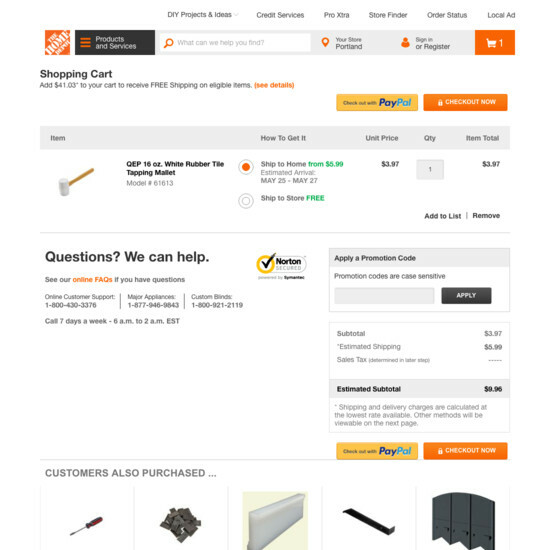 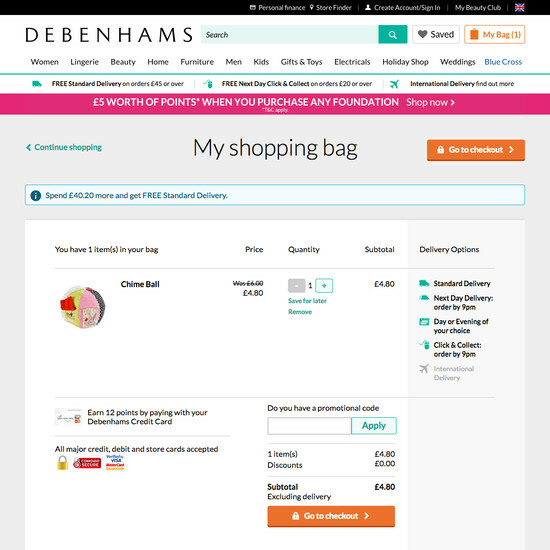 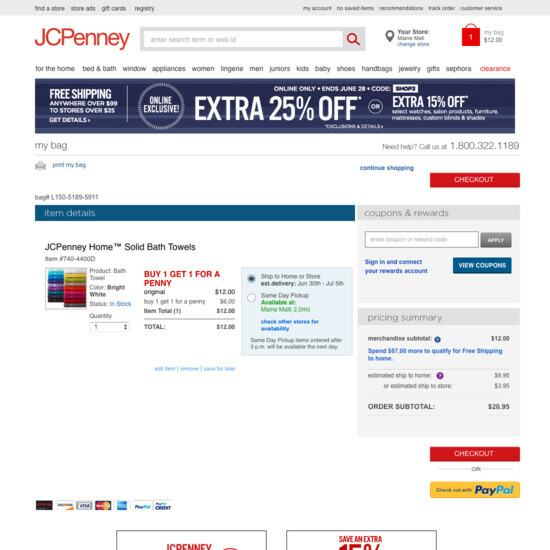 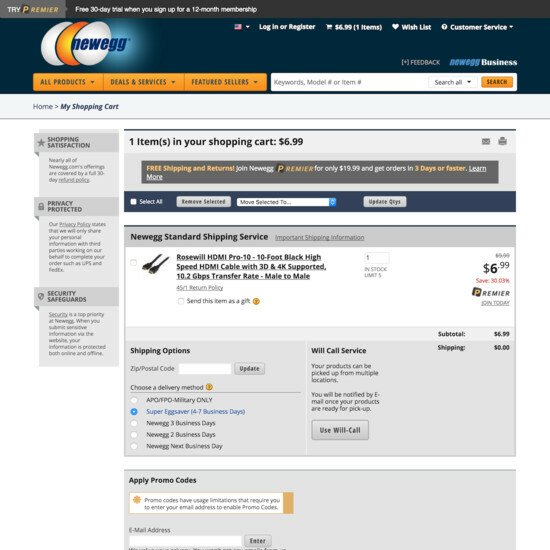 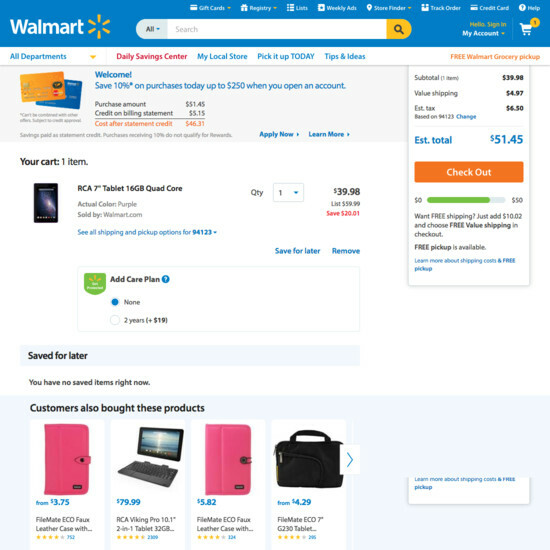 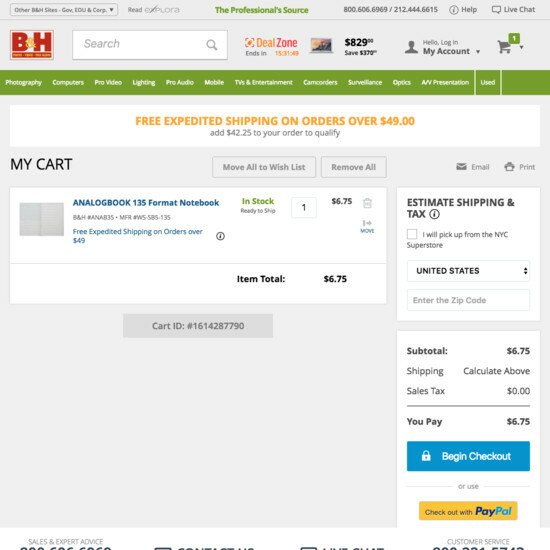 Several sites however have a shopping cart design that has severe usability issues. 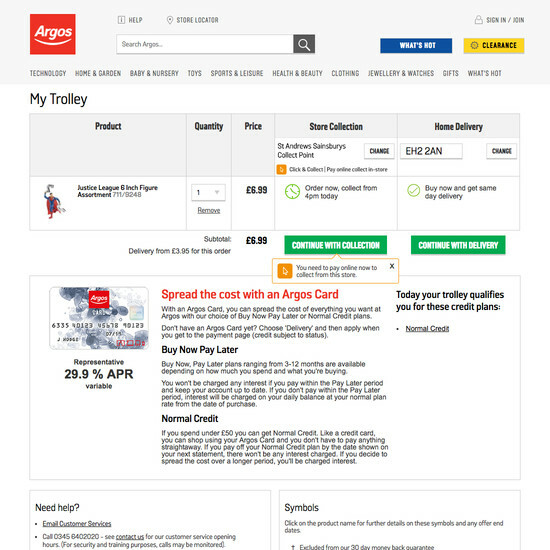 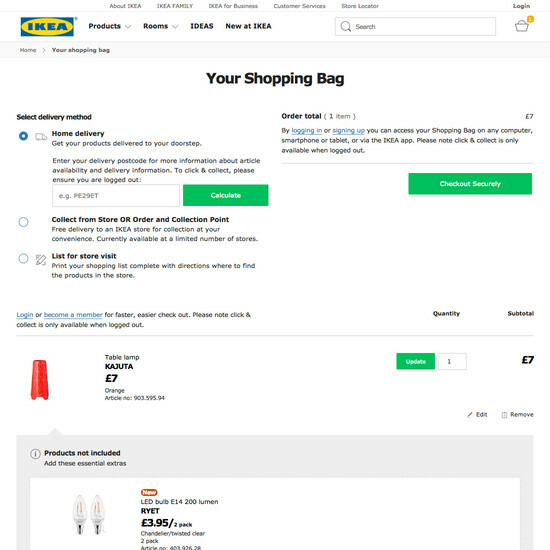 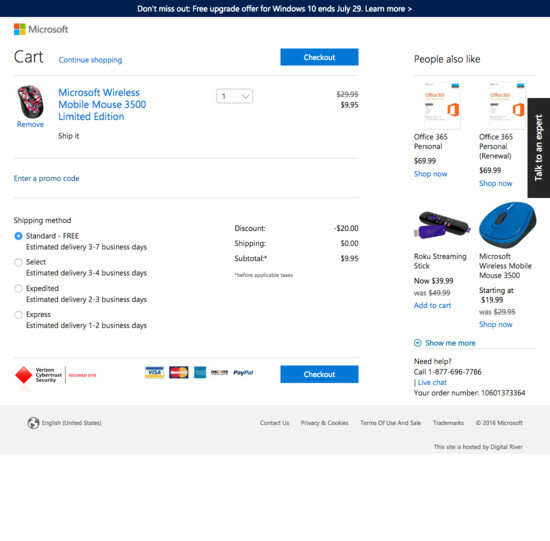 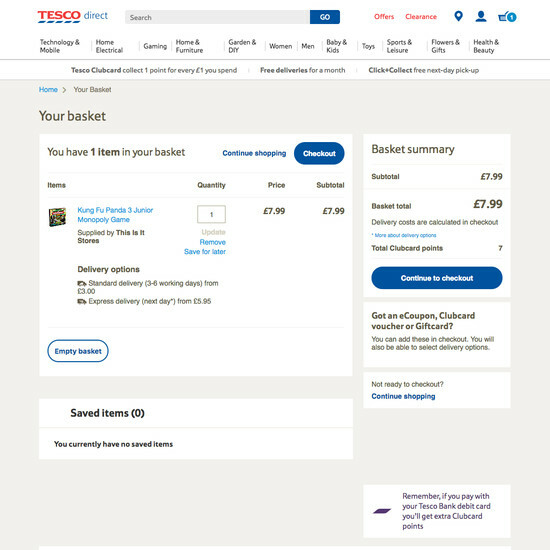 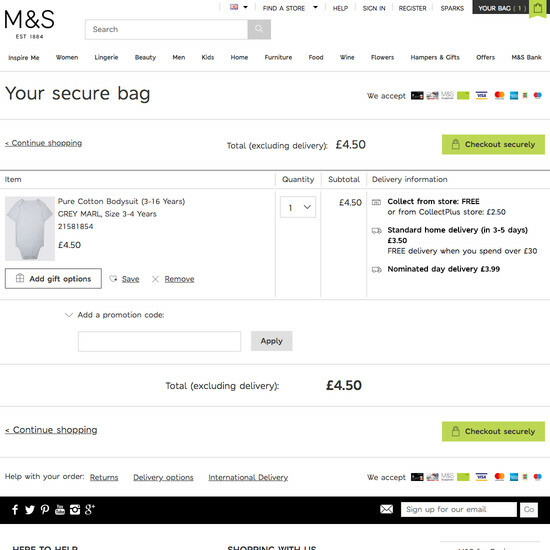 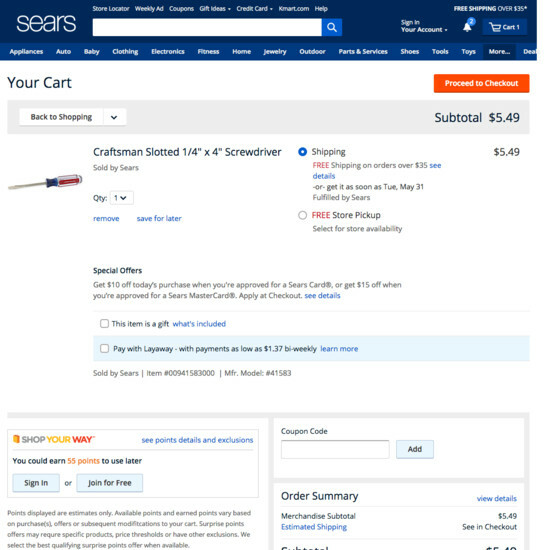 For example, 58% of sites have a cart design that actively hinders users trying to use the cart as a comparison tool (which is a problem as many users use the cart as “a tool to temporarily save items of interest”). 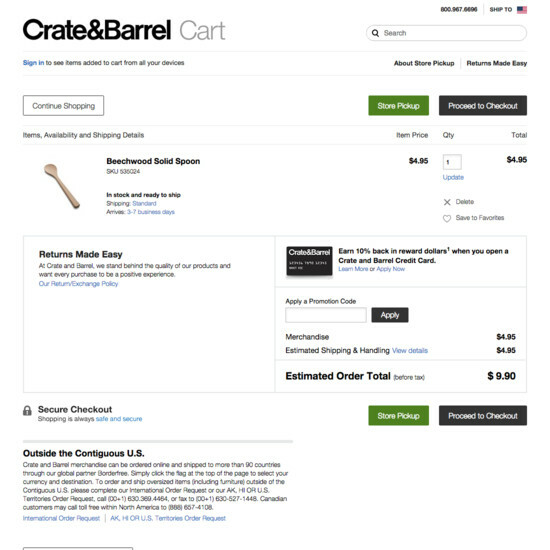 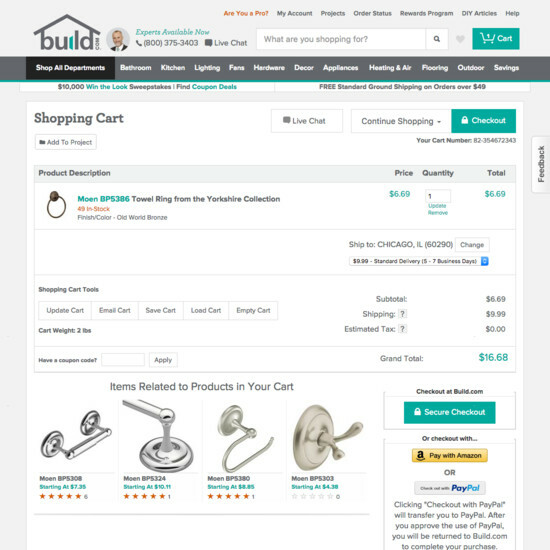 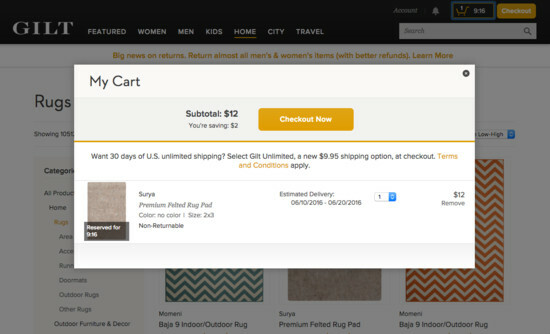 And 86% of sites make it difficult to update cart quantities (50%) or remove items (36%). 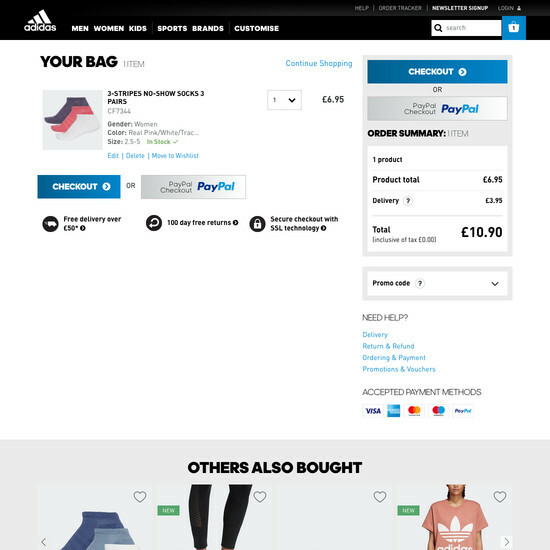 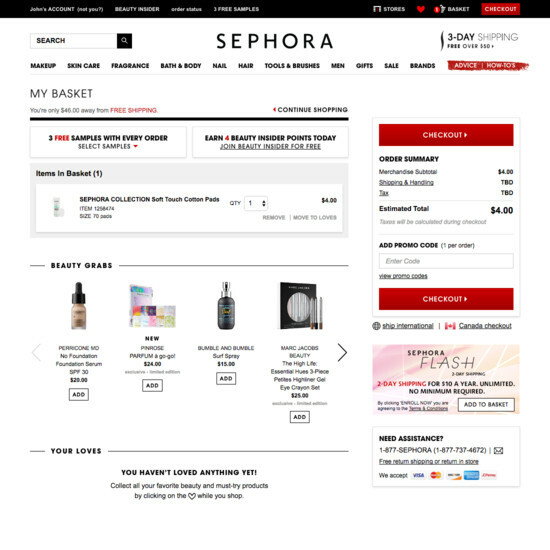 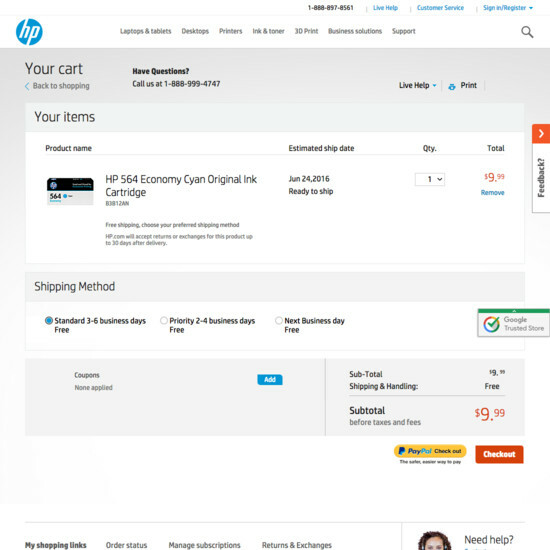 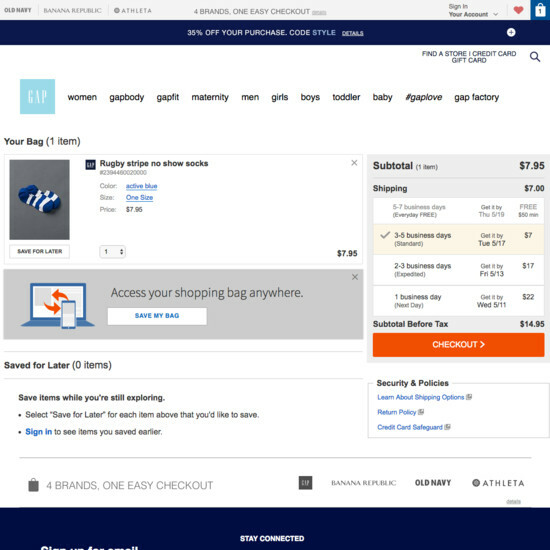 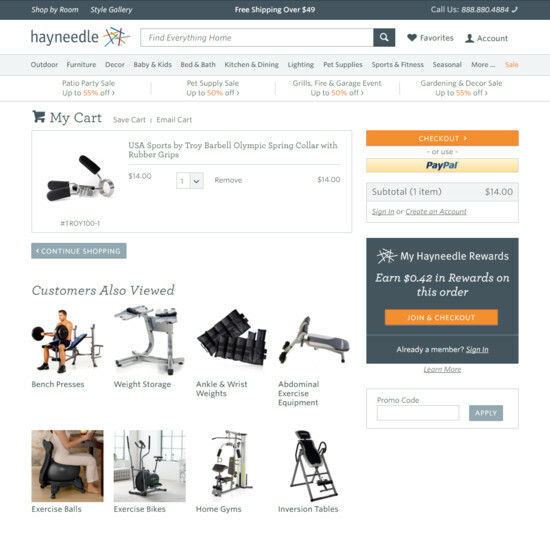 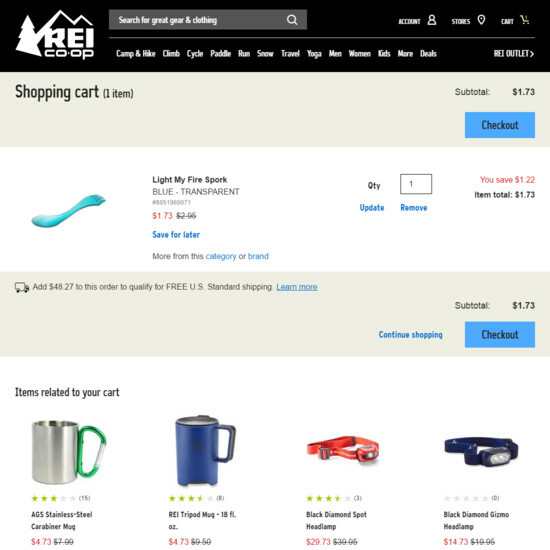 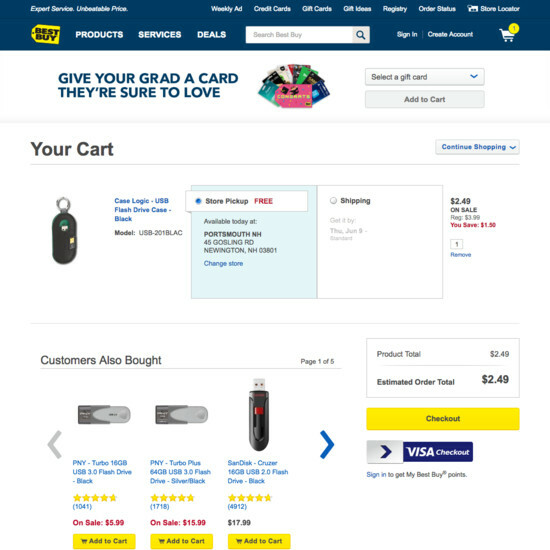 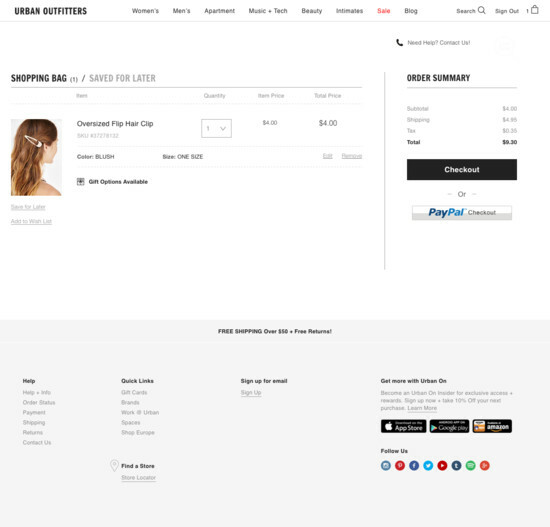 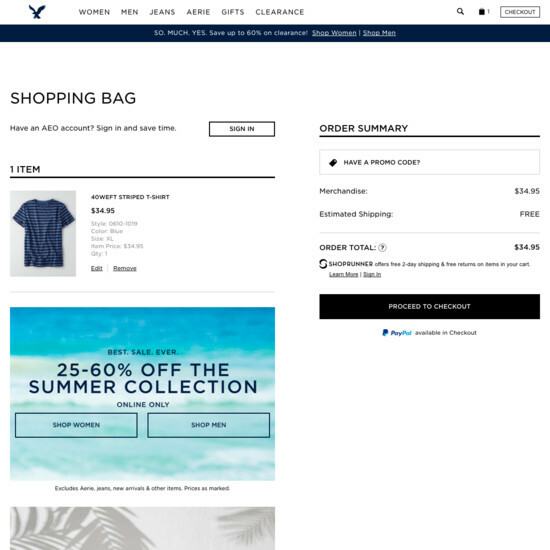 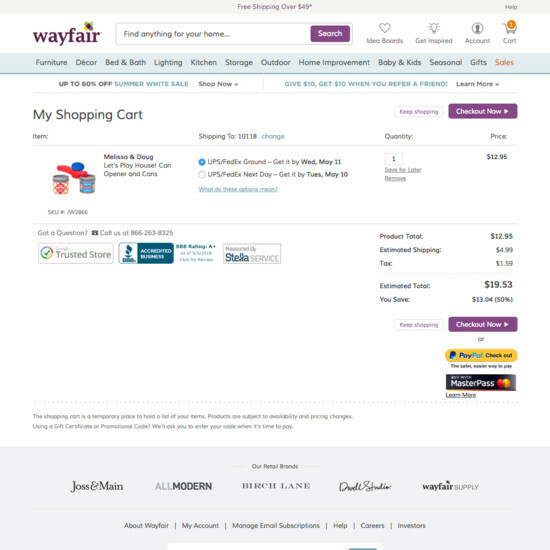 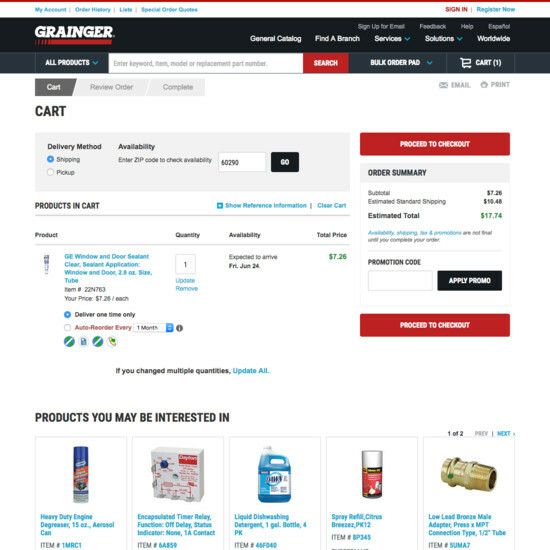 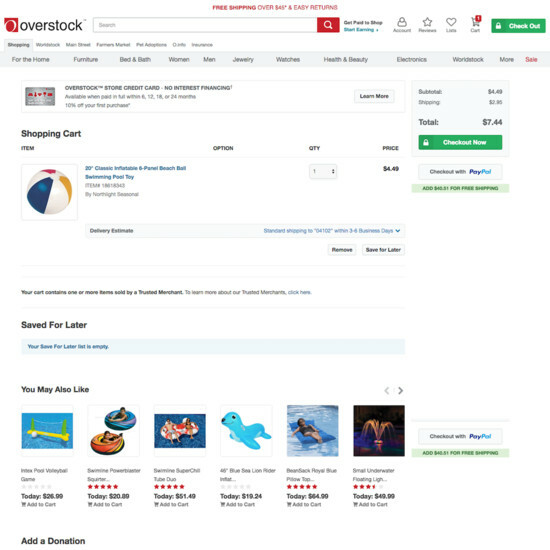 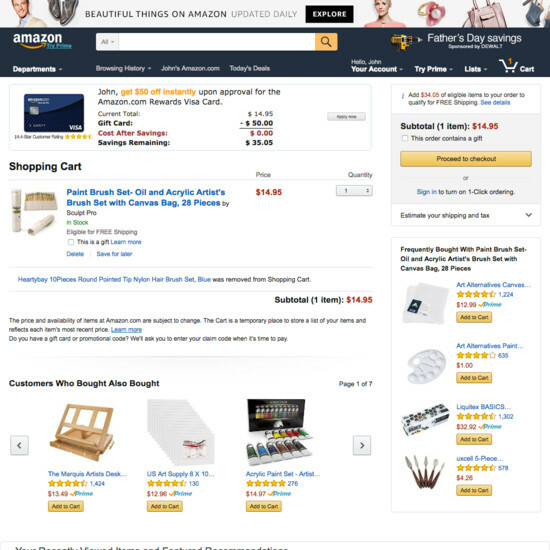 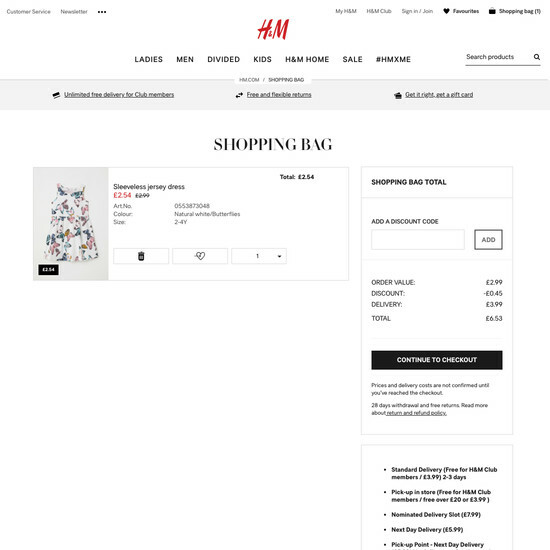 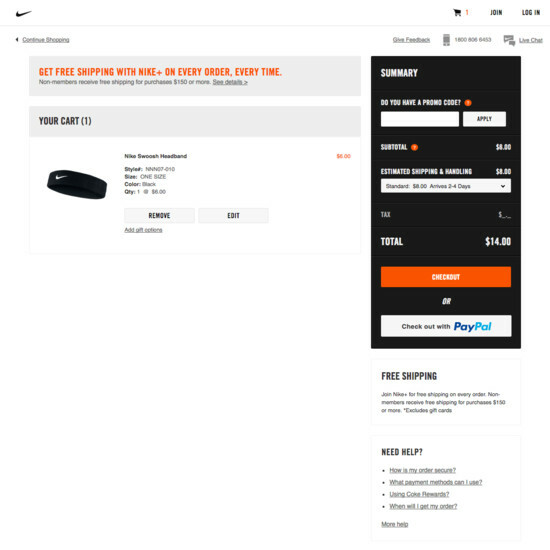 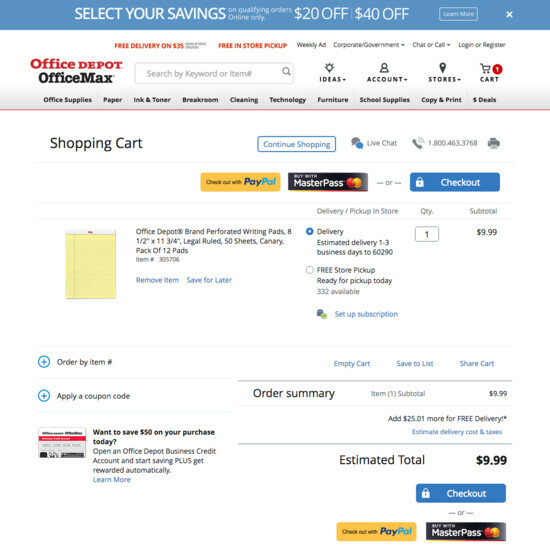 Learn More: Besides exploring the 60 “Shopping Cart step” design examples below, you may also want to read our related articles “Auto-Update User’s Cart Quantity Changes and Allow ‘Quantity 0’ – 86% Don’t” and “Why 68% of Users Abandon Their Cart”.